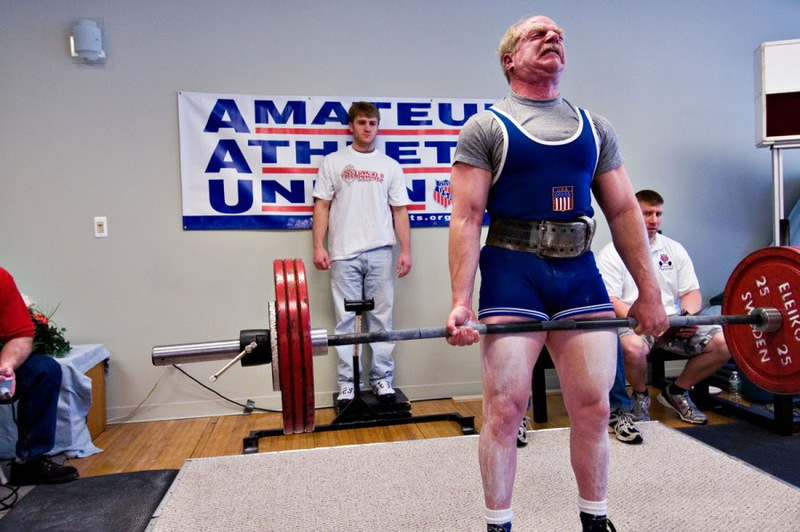 2008 AAU Raw National Powerlifting Championships, 165 lb. class, Open Division, First Place, 50-54 age group, First Place. 2007 AAU World Powerlifting Championships, 165 lb. class, Open Division, Second Place, 45-49 age group, First Place. 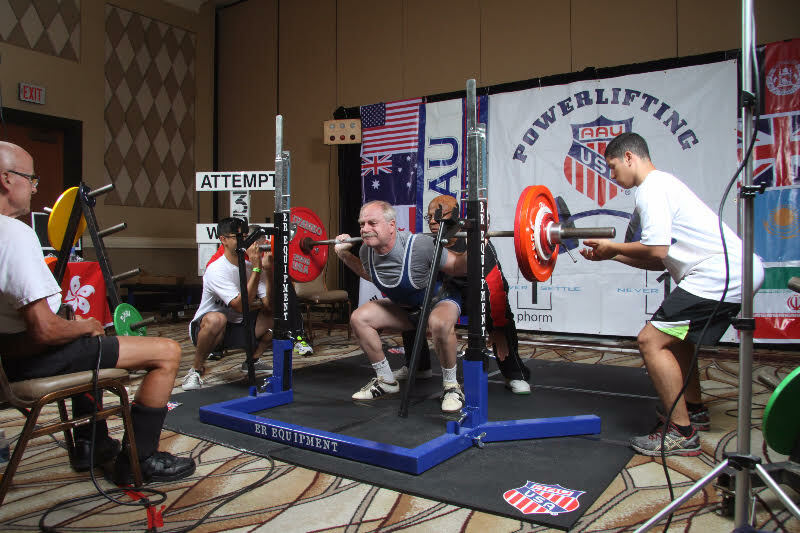 2006 AAU Open National Powerlifting Championships, 45-49 age group, 165 lb. class, First Place.